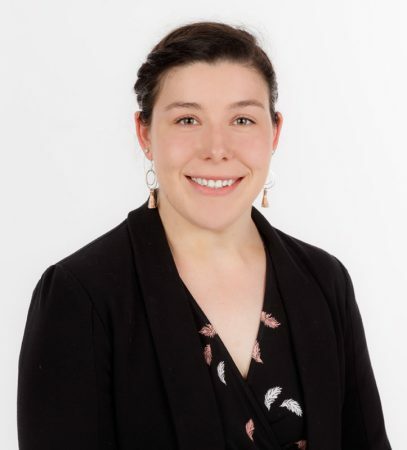 Lauren graduated from Victoria University of Wellington in 2018 and was admitted as a Barrister and Solicitor in the High Court in Palmerston North the same year. Lauren joined Innes Dean Tararua Law in their Palmerston North office in early 2018 in an administration role and is now working as a solicitor. Lauren works in a team with Michael Fennessy predominantly working in areas of employment, conveyancing and relationship property. Outside of work Lauren is a competitive weightlifter who represented New Zealand at the World University Weightlifting Championships and placed 4th.